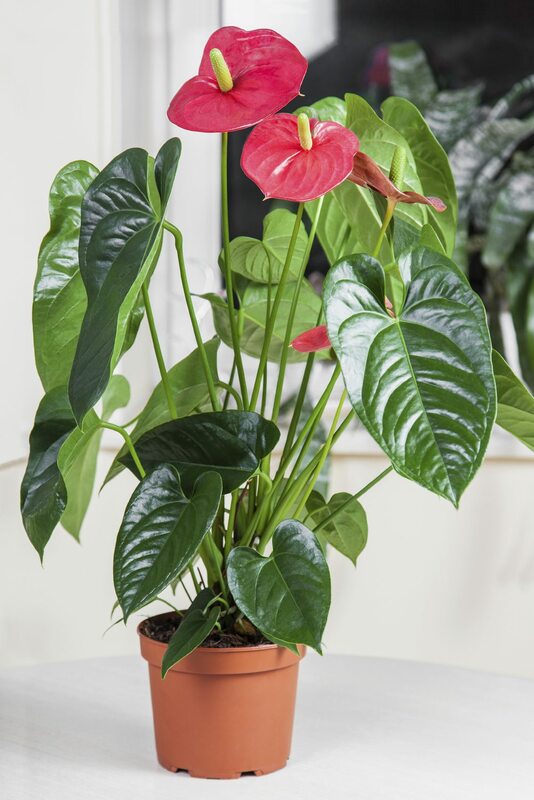 I have an Anthurium and I am wondering if you should cut of the whole stem or cut the top of stem when the leaf turns brown? No matter what the plant, I always recommend cutting the leaf from the tip down as it dies. Doing this will let it finish its natural process of pulling those nutrients from the stem back into the plant. It won't hurt to cut the whole leaf off all at once, but I do prefer to do this in steps.